HOUSTON – During this turbulent political season, the Affordable Care Act (ACA), also known as ObamaCare, has been in the spotlight. So what does this mean for Houston, which boasts the world’s largest medical center. To find out, Realty News Report spoke with industry expert Matt Gilbert, who joined Transwestern’s Houston Healthcare Advisory Team as vice president in October. Matt will provide tenant advisory, agency leasing and investment sales services to healthcare real estate occupiers, owners and investors. 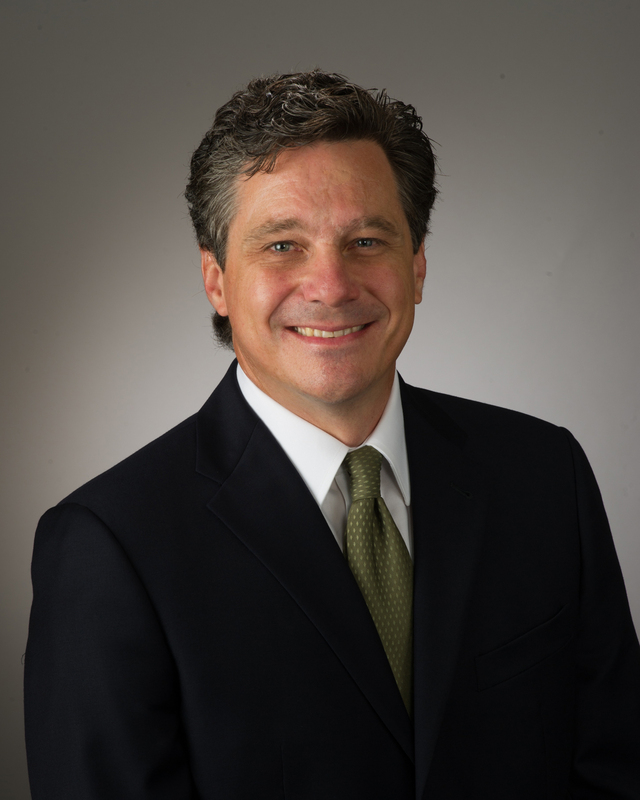 He most recently served as vice president of leasing at Healthcare Trust of America (HTA), where he oversaw the leasing efforts for HTA’s Texas medical office portfolio. Since 2001, Gilbert has leased medical office space on over 20 hospital campuses across Texas, negotiated over 600 medical office lease transactions and been consistently recognized for outstanding client service and top production. Realty News Report: What’s the status of medical real estate market as we enter the 2016 fourth quarter? Matt Gilbert: While the mainstream commercial office market in Houston continues to battle the ill effects of depressed oil prices, the medical office sector remains in good health and stable condition after adding an additional 25,000 healthcare jobs in Harris County over the last year. I see rents continuing to grow at a modest pace in 2017. Most of the growth will continue to occur in the suburban markets surrounding Houston. Realty News Report: How is ObamaCare – aka the Affordable Care Act – impacting real estate in Houston? Do you anticipate changes after a new president takes office in 2017? Matt Gilbert: The major impact to the real estate has been two fold. We have seen a major shift in credit enhancement for our tenant base as physicians continue to sell their practices to hospitals. In addition, our average medical lease transactions have tripled in size as many of these physicians are consolidated into multi-specialty practices to enhance efficiencies and promote patient referrals. It will obviously depend upon which candidate is elected but we expect many of the healthcare cost reduction and accountability measures to remain in place post-election. Realty News Report: Are investors continuing to buy Medical Office Buildings (MOB)? Are any of the buyers foreign investors? Or REITs? Matt Gilbert: Yes, yes and yes. In addition to the increases in the number of insured patients stemming from the ACA, we have a growing population coupled with an aging demographic in the Baby Boomers who are currently the most significant consumers of healthcare. The strong supply and demand fundamentals within the healthcare sector continues to attract real estate investors of all types. Over the past ten years, over $54 billion of capital has been invested in MOB’s within the US. With growing competition from foreign capital seeking to reduce risk while chasing higher yields, cap rates are historically low in this sector. In 2015, private equity buyers fronting institutional and foreign capital outpaced the public healthcare REITs in sales volume and number of acquisitions. Realty News Report: What’s going on in the massive Texas Medical Center? Is construction tapering off? Going full throttle? Matt Gilbert: The world’s largest medical center continues to grow in reaction to increased patient demand in this region. Memorial Hermann and Houston Methodist are adding over 2 million square feet of clinical space to their respective campuses. Baylor CHI/St. Luke’s new hospital campus will add another million square feet. MD Anderson, Ben Taub and the VA also have development projects underway. All in, there is nearly $3 billion dollars of medical real estate under development in TMC. When the proposed 30-acre biotech and research campus “TMC3” is approved, that will add another $1.5 billion dollars of construction to the mix. I think once these projects are completed we will see things taper off for a few years. Realty News Report: It seems like a lot of hospitals and MOBs are being constructed in the suburbs. For what reason? Matt Gilbert: Despite the energy sector’s woes, Houston’s economy has stayed healthy enough to continue attracting significant population growth. A lot of that growth has gone into the suburbs where they have the same conveniences of living inside the city but can buy more home for their money. Hospitals have reacted to the increase in rooftops in the suburbs by expanding clinical inpatient, outpatient and primary care initiatives to meet their constituents in the communities where they live. Realty News Report: A lot of small clinics and emergency care centers are adding locations in leased retail center space and other suburban buildings. Why is this happening? Matt Gilbert: I think it’s a shift in healthcare delivery reacting to the ACA. The facilities allow providers to deliver a lower overall cost of care and convenience to the patient. Along with the growing demand in healthcare there is growing competition amongst the existing providers. New clinical service lines that add convenience to the patient is smart business as long as it remains affordable. Realty News Report: In terms of design or construction trends, what new innovations are becoming popular in healthcare buildings? Matt Gilbert: Efficient, flexible and adaptable facilities are more important to healthcare providers post ACA. We also see a heightened focus within the sector on wellness and prevention. Healthcare architects are trying to follow suit and create destination centric designs with walkable retail/restaurant, fitness and other amenities that complement the care being provided within the facility. Modular and sustainable building systems are also being utilized for the benefit of efficiency and long-term occupancy savings. Realty News Report: Any additional comments? Matt Gilbert: Providers understand the landscape and where we are headed post ACA. Future changes are sure to occur so flexibility will be key. Strategic planning will become more reliant upon the new resources of demographic and patient data that are now available to healthcare providers. They expect it from their real estate consultants as well which is why I am excited to now be a part of Transwestern’s Healthcare Advisory Services platform.